​Melissa Querrey is a medical student in the Northwestern Feinberg School of Medicine Class of 2020. Melissa received her BS in biology and BA in religious studies from Emory University in 2016. After graduation, she moved to Chicago to start her medical education. 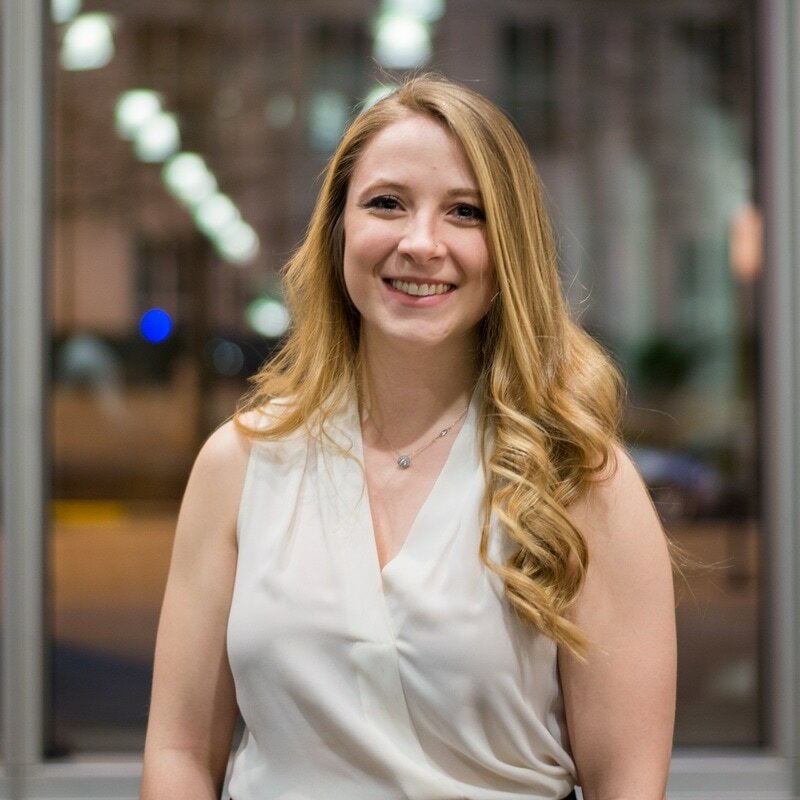 Melissa became interested in exploring the business side of pharmaceuticals and medicine after working in a hemophilia and cancer gene therapy laboratory for three years at Emory Children's Center Aflac Blood Institute while in undergrad. Outside of medical school, Melissa is a retired amateur boxer but still enjoys the sport as a hobby in addition to finding the best brunch and coffee in the cities she lives in.